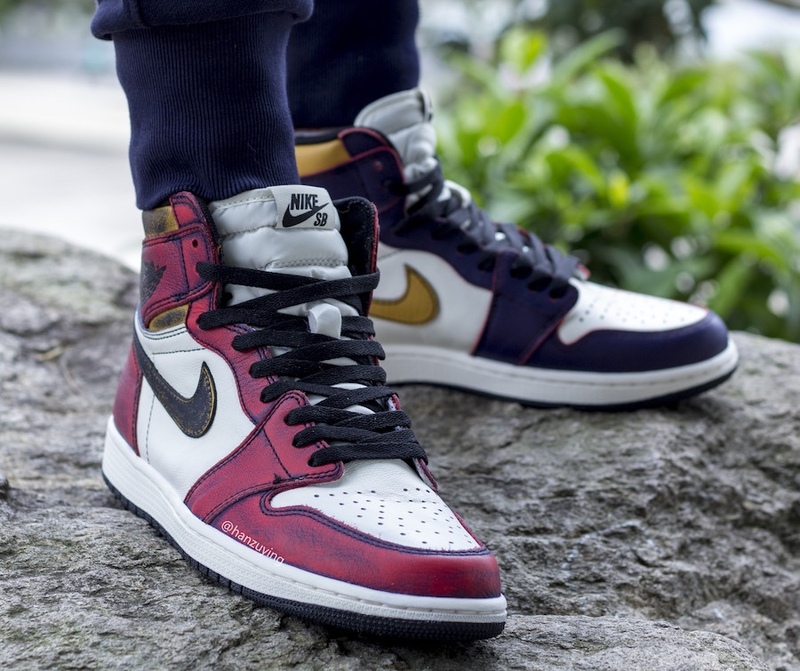 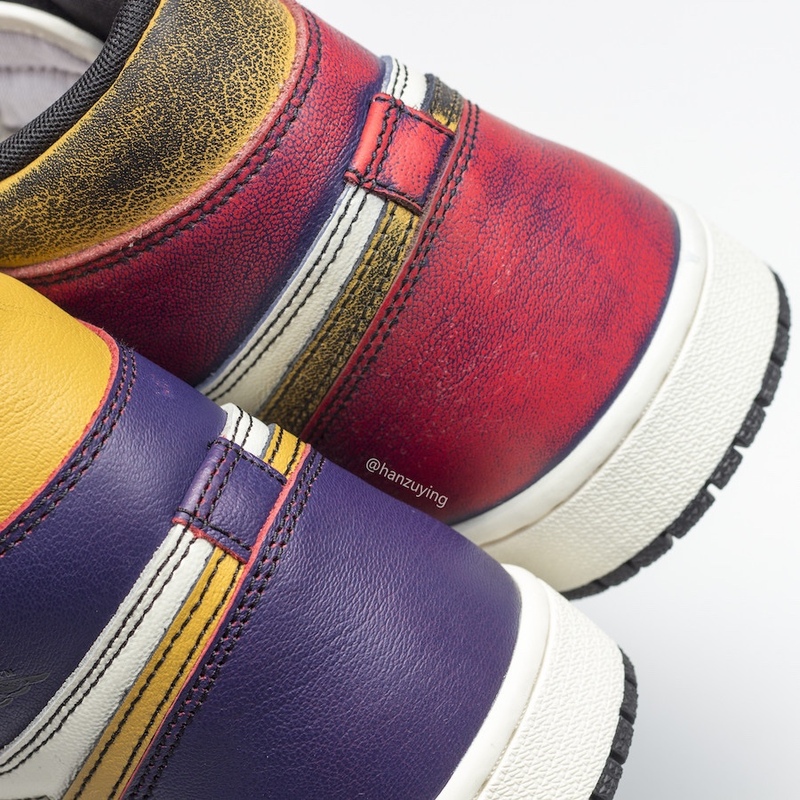 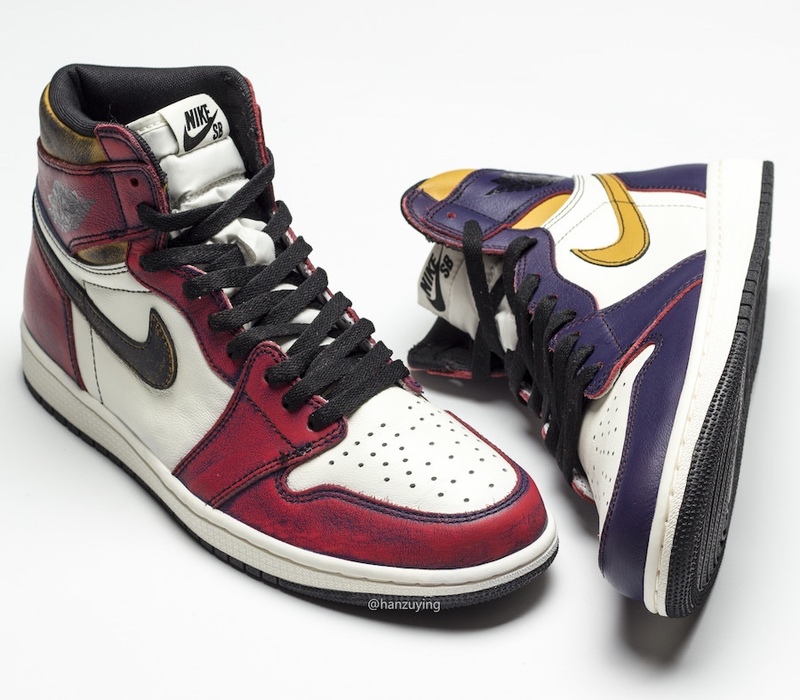 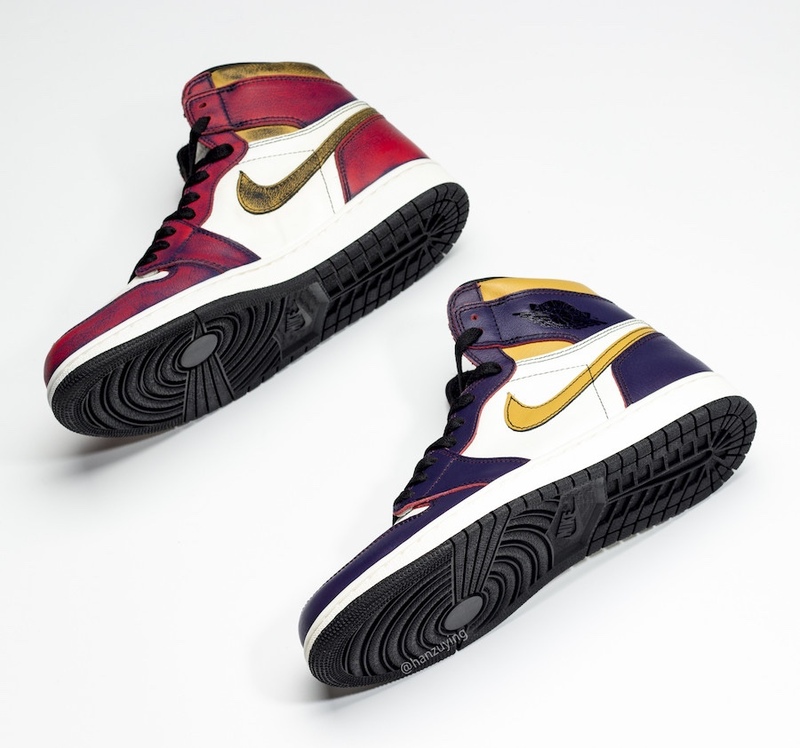 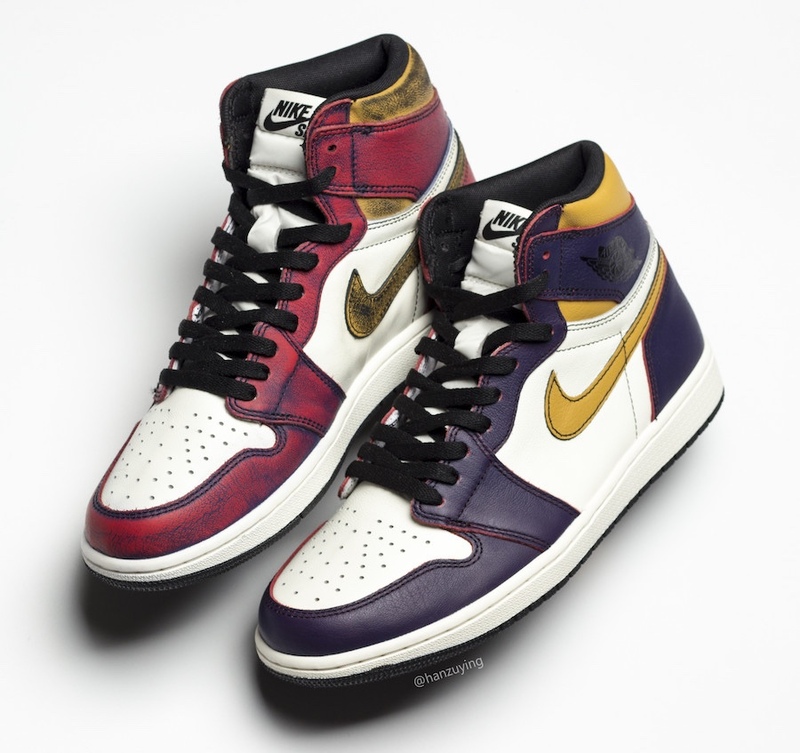 In 2014, Nike Skateboarding and Jordan Brand linked up to give us the Jordan 1 SB Craig Stecyk. 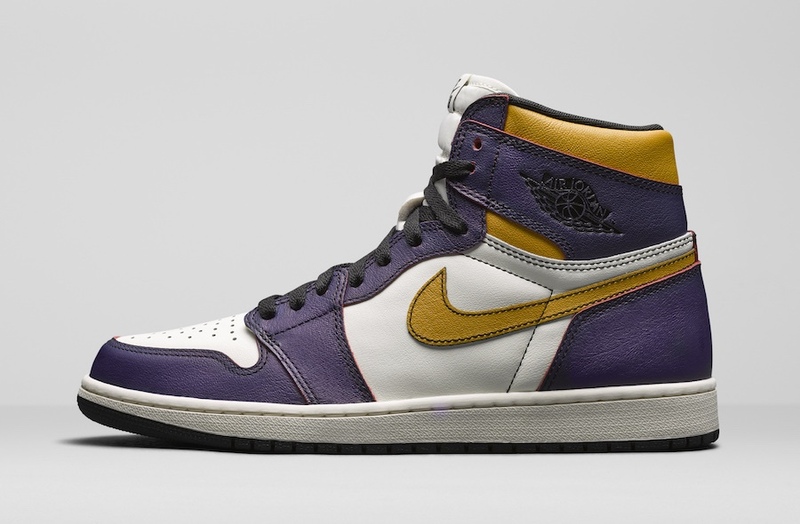 In 2019, with Nike SB back on the uprise, we will see a pair of Air Jordan 1 SB’s. 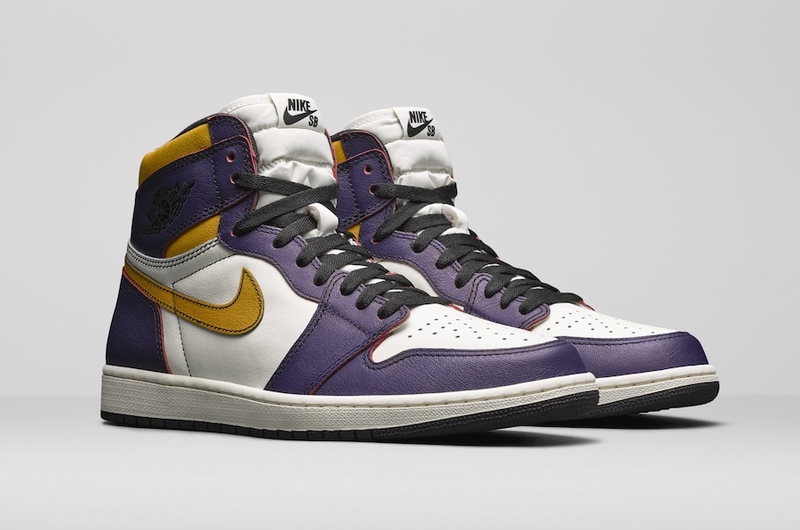 One in a Light Bone colorway, and this one, with this colorway being inspired by the Los Angeles Lakers. 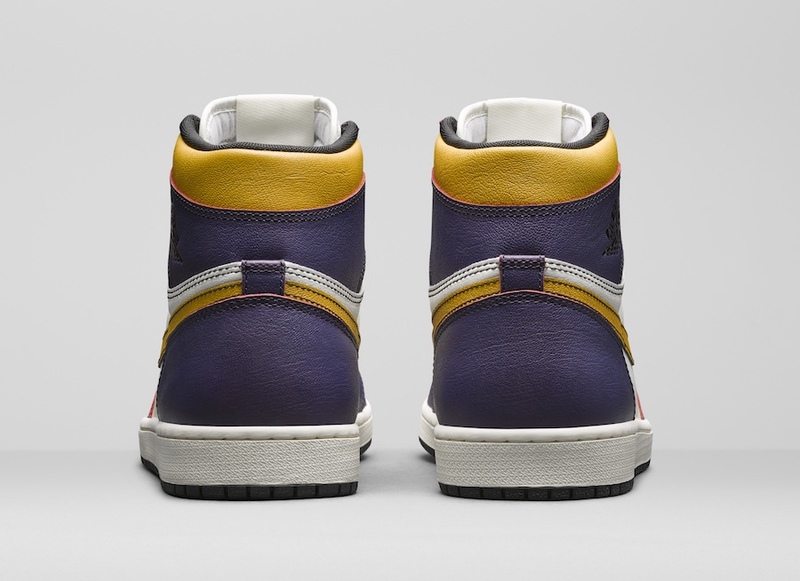 The shoe features a Court Purple upper, with white on the toe box, and side panels. 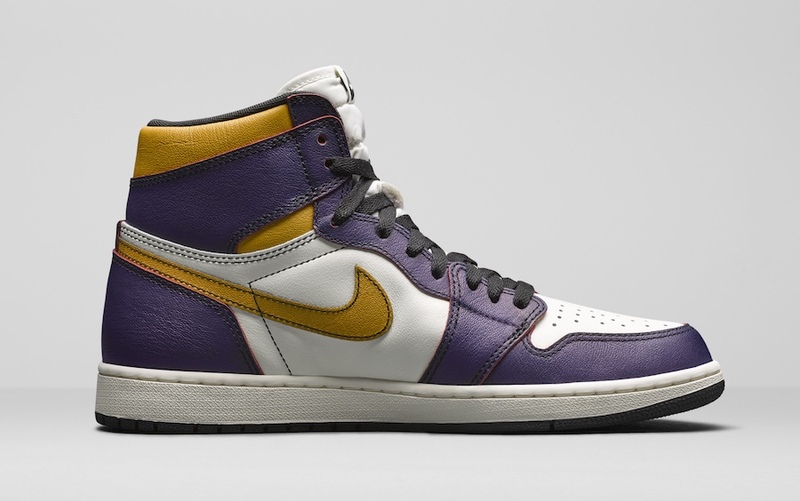 University Gold accents help bring out that Lakers colorway. 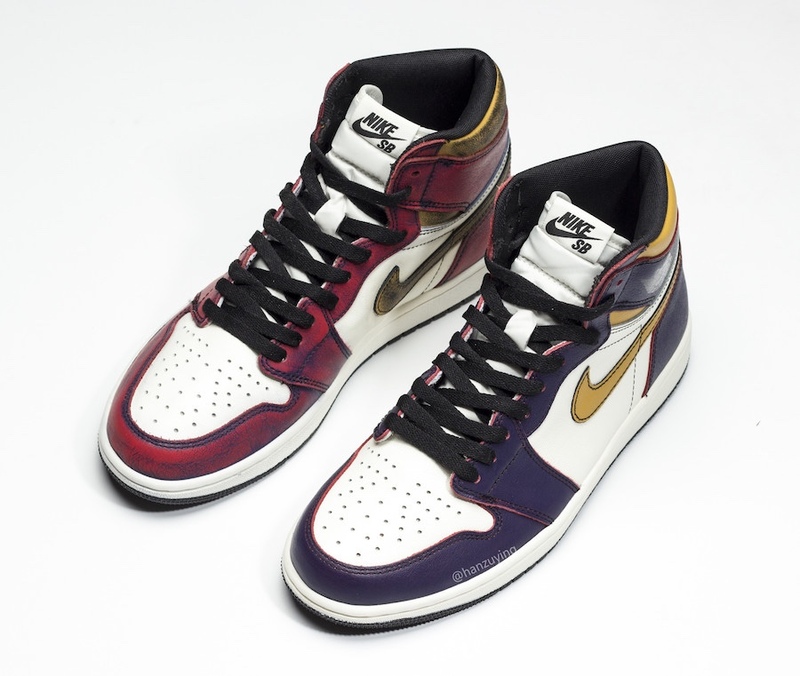 Black laces sit on top of a white tongue. 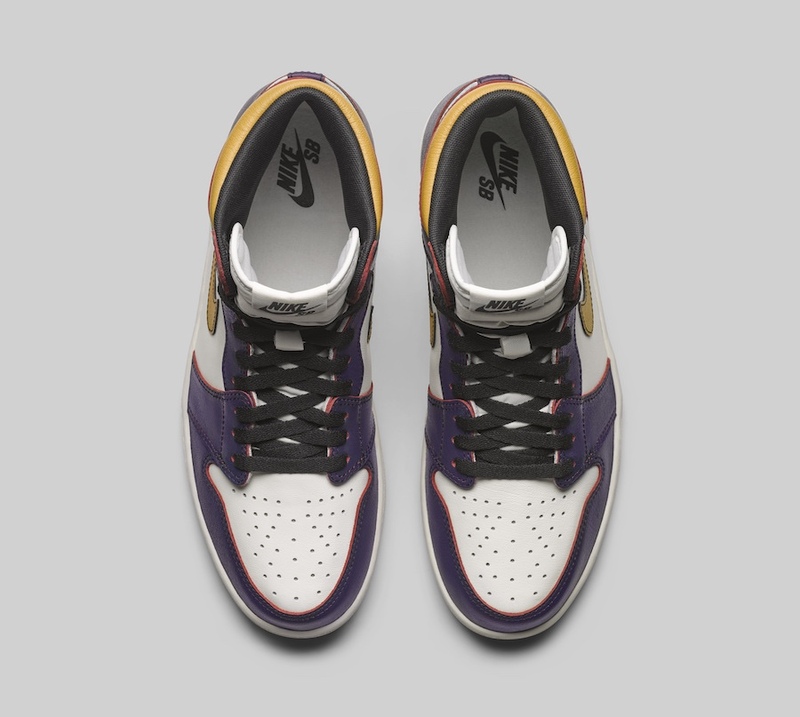 I love the Nike SB and Air Jordan 1 collabs. 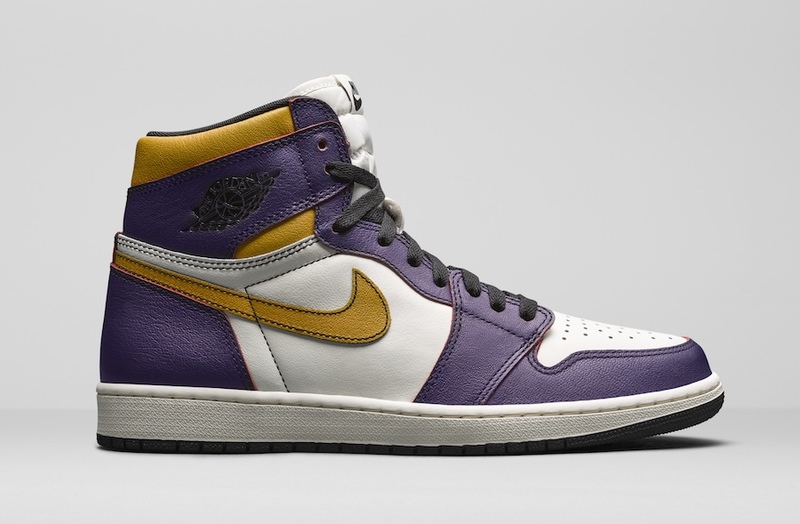 The 2014 model quality was so bad, and so uncomfortable that it really hurt the potential of that shoe. 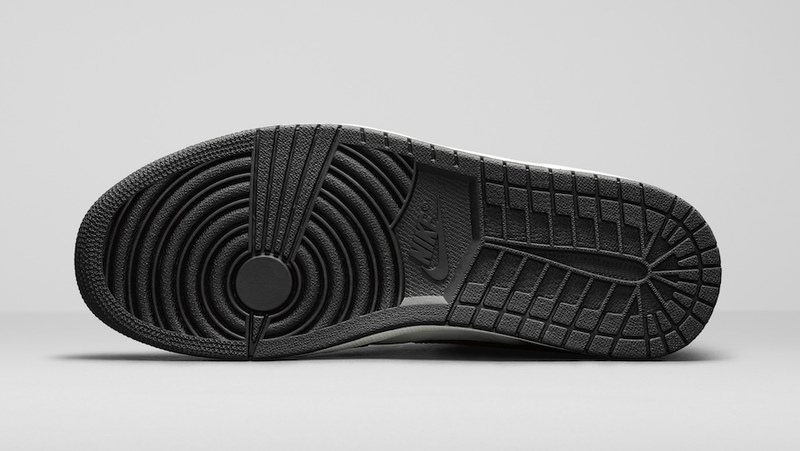 Now that we are getting much better quality, I expect these to be wayyyy more comfortable, and overall will be a hit. 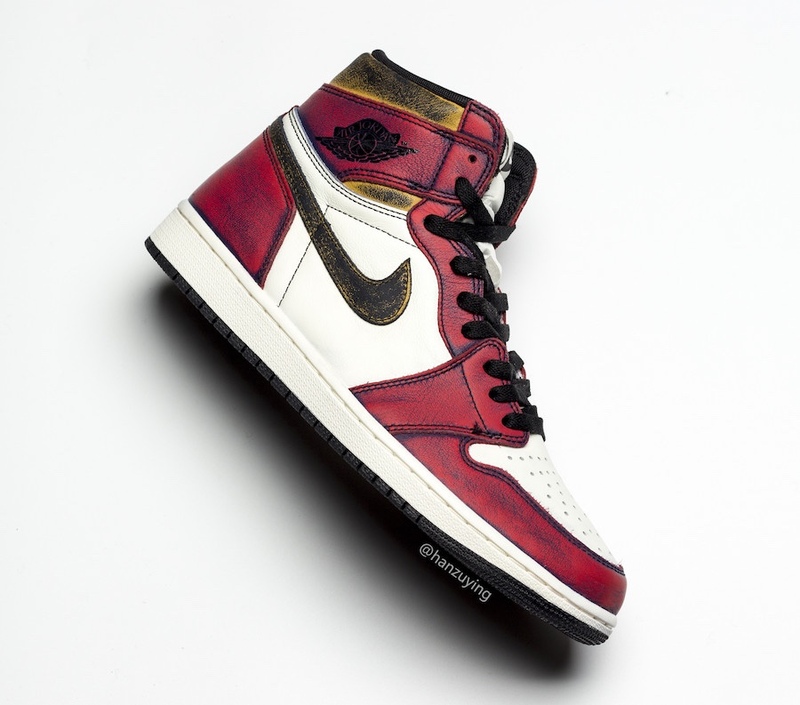 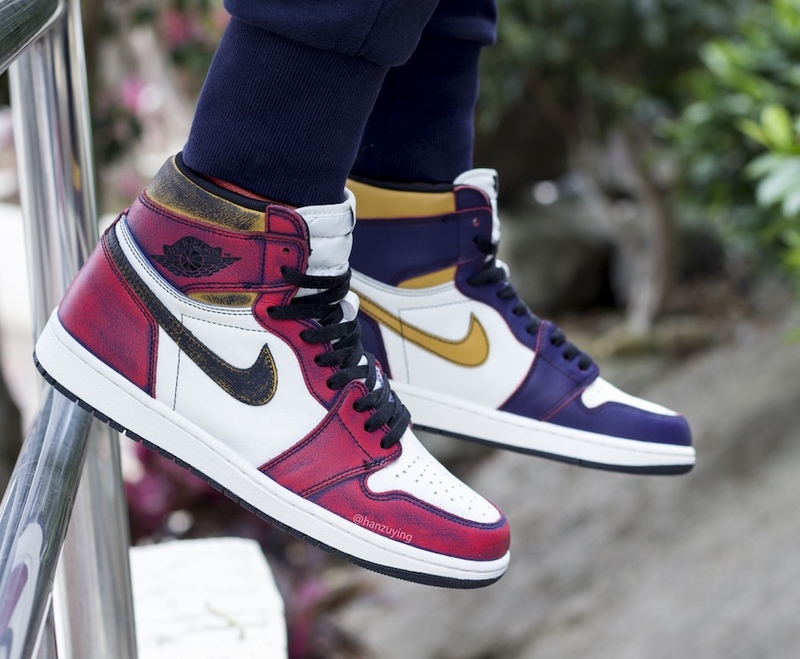 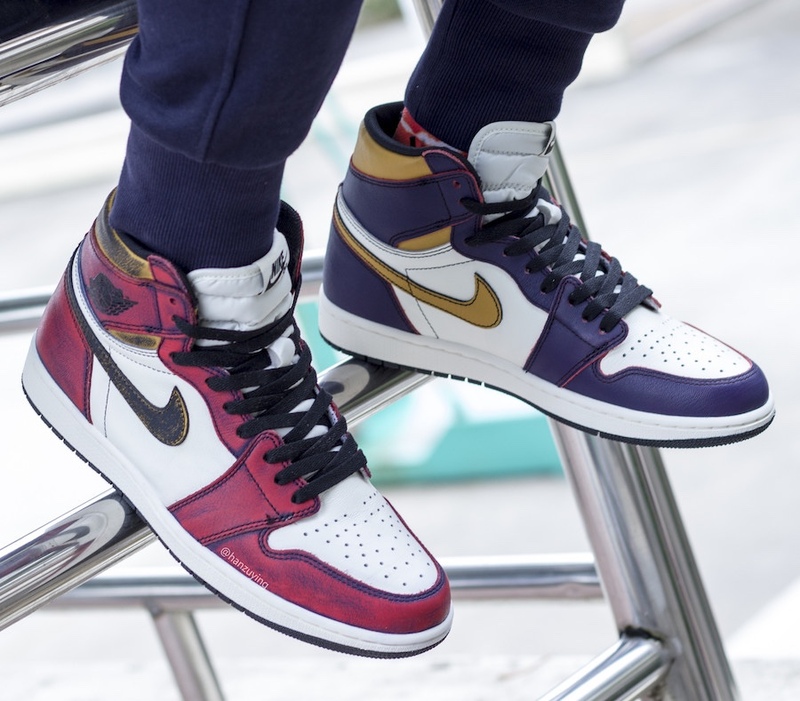 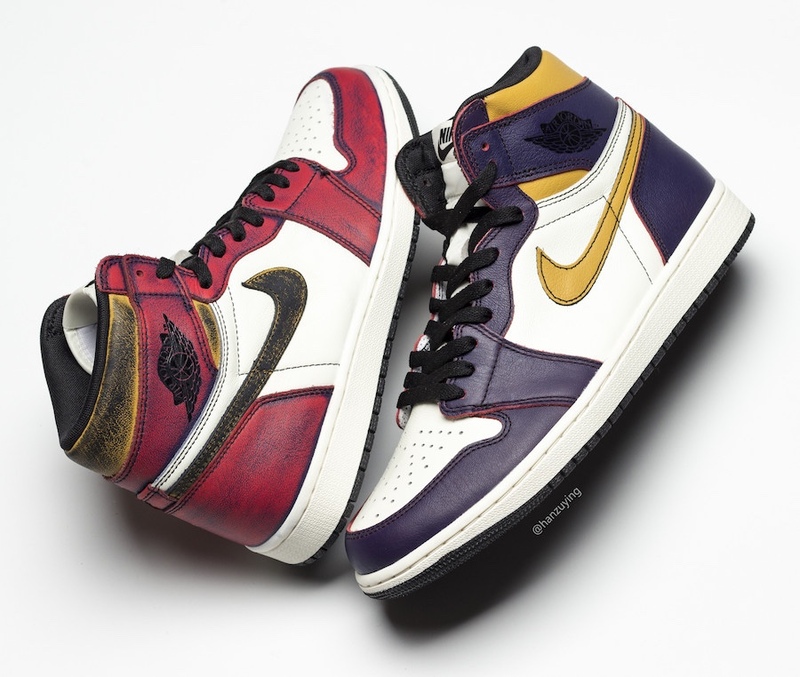 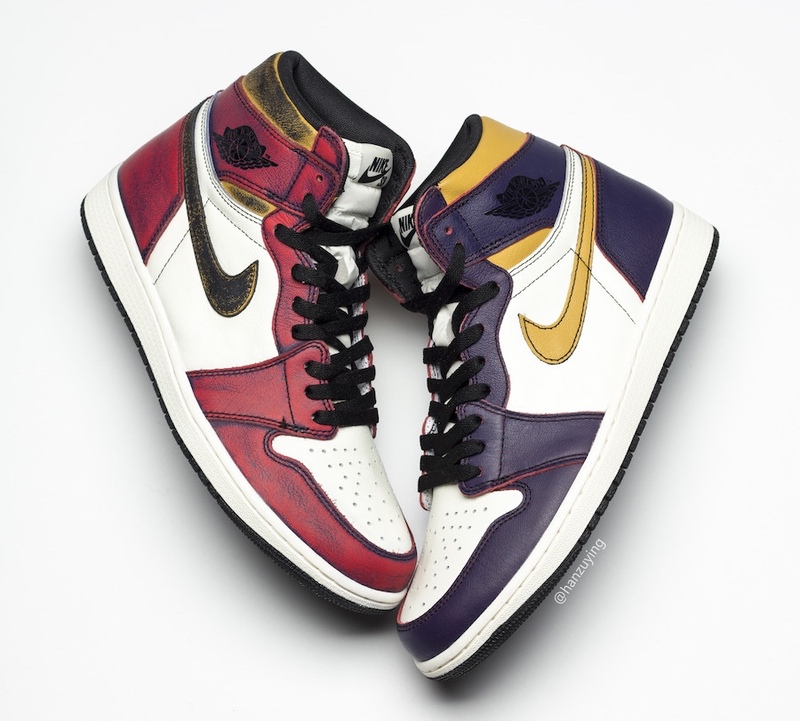 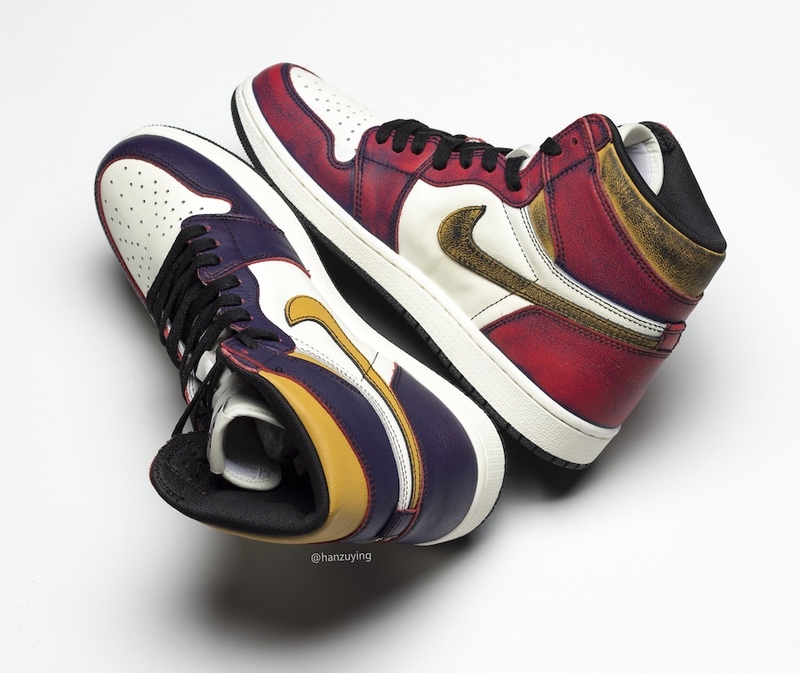 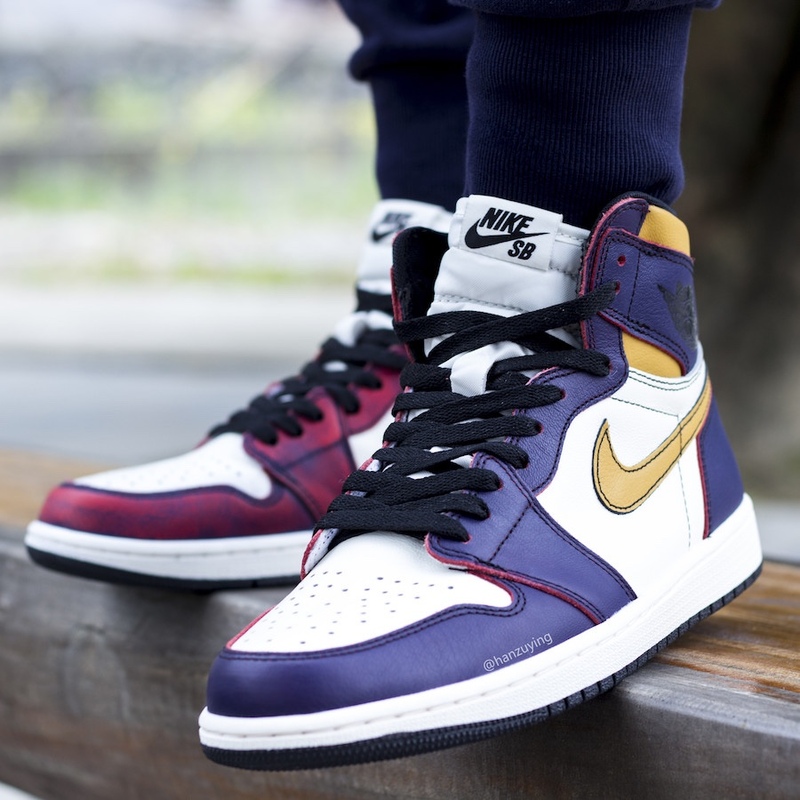 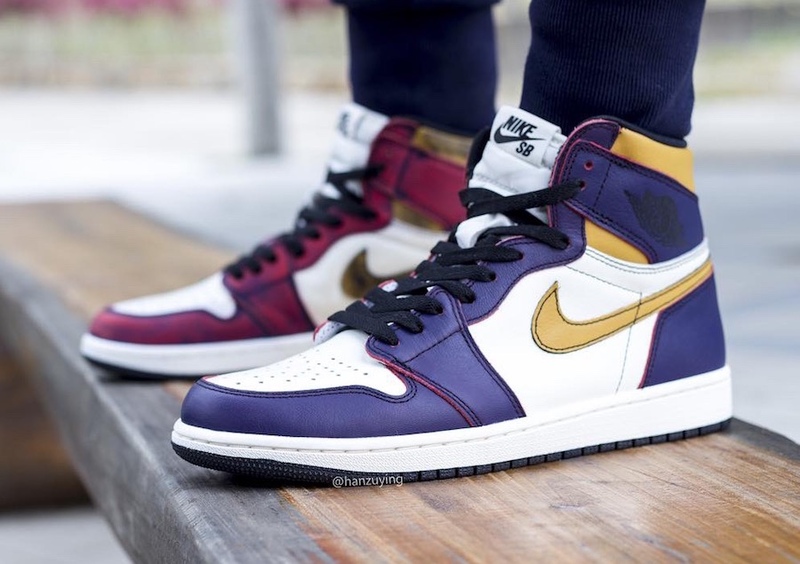 Expect the Air Jordan 1 SB to release in May 25th, 2019 at very select Nike Skateboarding retailers, Nike.com, as well as the SNKRS app.